For some, the end of summer is marked by heading back to school, but for cinephiles, it’s marked by heading back to the movie theatre. 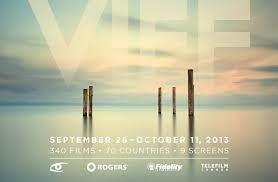 Now in its 34th year, the Vancouver International Film Festival (VIFF) runs from September 24 through October 9. 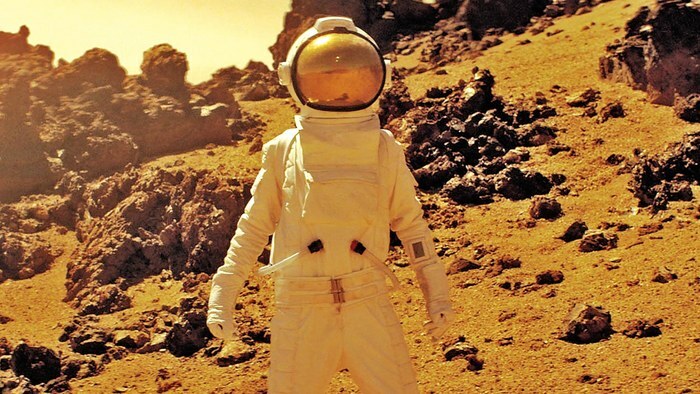 With over 300 films to choose from, it’s not easy to know where to start. My first instinct is to brush past the international heavy hitters that make their way through the festival circuit, and seek out the obscure and local/Canadian films, which leads me to Frank and the Wondercat. Directed by Tony Massil and Pablo Alvarez-Mesa, both alumni of SFU’s film program, Frank and the Wondercat is a lo-fi documentary about a curious duo from Pennsylvania: Pudgie Wudgie (1986-2001), a docile orange tabby and his owner, 80 year old divorcee Frank Furko. Pudgie Wudgie, looking somewhat like a cat version of Bernie from Weekend at Bernie’s (“Weekend at Pudgie’s?”) made local headlines in the ‘90s for his groovy attire — which included over 100 costumes, 50 hats, and 30 pairs of glasses — and his tricks (the greatest trick of all being that he wore his costumes with ease). As a predecessor to today’s online cat memes, Pudgie Wudgie’s success culminated with TV appearances on Maury and David Letterman. It’s clear from the fuzzy videotape footage and small-town newspaper clippings that Pudgie Wudgie garnered all of the attention in the past, but it’s Frank who takes spotlight in this film. 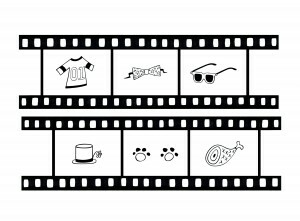 Sporting a bright yellow tracksuit, patterned shirts, and Buddy Holly glasses, he talks candidly with the filmmakers about the good times with Pudgie Wudgie, as well as the not-so-good-times in his human relationships. The structure is simple: the narrative is comprised by a series of interviews with Frank, and although there are moments when that starts to feel a bit repetitive, the film, not unlike Frank, is modest and warm-hearted in its approach. At their worst these sort of “outside biopics” can feel uninspired and act as a sort of display case through which eccentrics are gawked and laughed at. 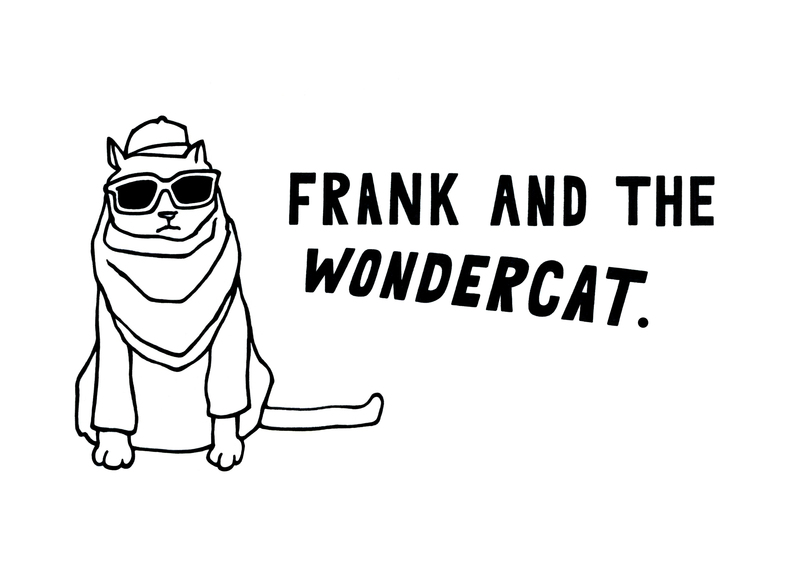 While at their best, they offer an entertaining, yet respectful, reflection of what it means to live a meaningful life, and lucky for us, Frank and the Wondercat exemplifies the latter. More than just a charming portrait, it’s a rumination on family, fame, and our long-standing relationship with felines. There’s a rich history of philosophers, artists, and filmmakers drawing inspiration from felines. Chris Marker — one of Cinema’s most celebrated experimental filmmakers — often included images of cats in his films. 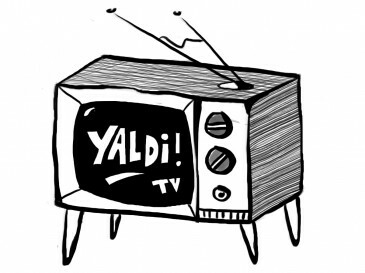 In Marker’s 1977 essay film A Grin without a Cat, the narration explains, “A cat is never on the side of power.” With this edict in mind, maybe our collective fascination — both on screen and off — with these small grumpy creatures points to some sort of rebellious (or innate?) desire to cheer for the underdog, or in this case, cat! 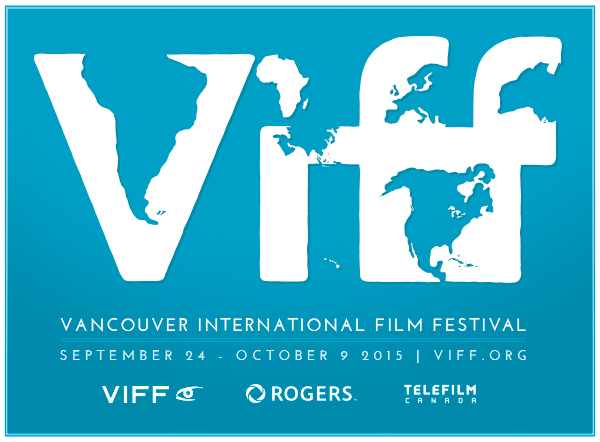 As a short addendum, I highly recommend you that you also take time to explore at least one of the ten short film programs (comprising of 8+ short films each) at this year’s VIFF. Continuing with the animal theme, a couple notables are: Lewis — another feline flick that is part of the Canadian Living shorts program. Also tucked in the Canadian Living program is a new film by Chelsea McMullan, director of My Prairie Home, about a sweet, albeit bizarre small-town museum in Alberta. You’ll have to see it to figure out the animal connection.